Hattie sees something frightening in the bushes. 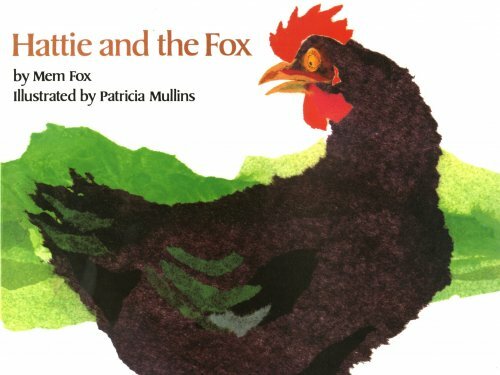 She warns the other farm animals, but none of them pay much attention to her - not until the scary creature emerges and terrifies them all! For further speech and language targets in Hattie and the Fox, see the list below.